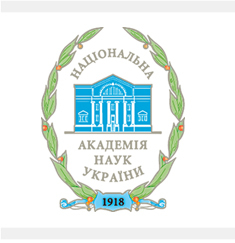 Public lecture at the Ukrainian Catholic University. 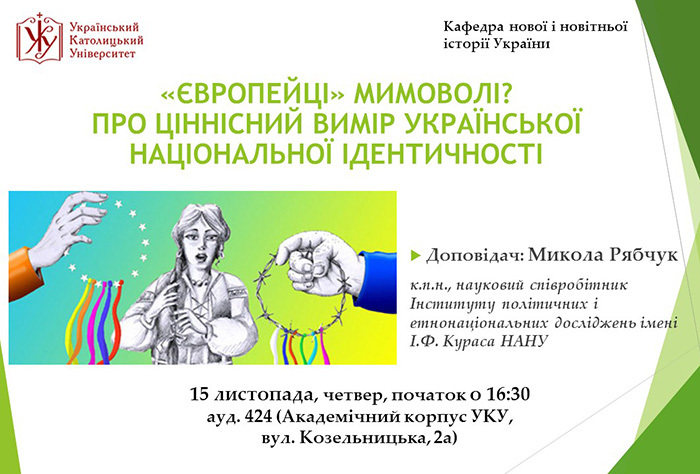 November 15, 2018 in Lviv, at the Ukrainian Catholic University, Senior Research Scientist at the Department of Ethno-Political Science at I.F. 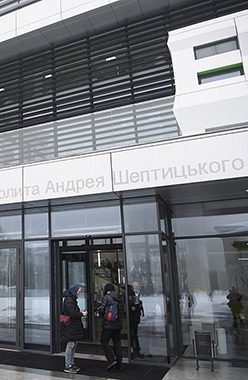 Kuras Institute of Political and Ethnic Studies of the National Academy of Sciences of Ukraine, Mykola Riabchuk delivered a public lecture on “Europeans unwittingly? On the valuable dimension of Ukrainian identity”.